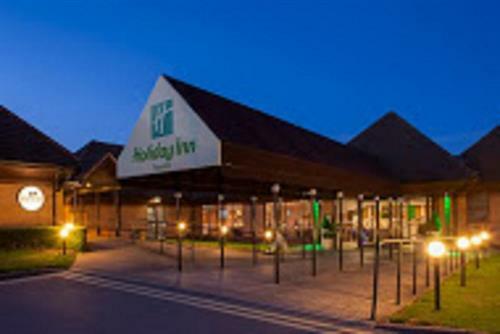 The Holiday Inn Taunton in Somerset is perfectly situated for business meetings, and events of all types. Located just off the M5 Junction 25 on the edge of Taunton, with ample free parking, the hotel also features Spirit Health Club with a pool, sauna, solarium and gym - perfect for relaxing and working out. 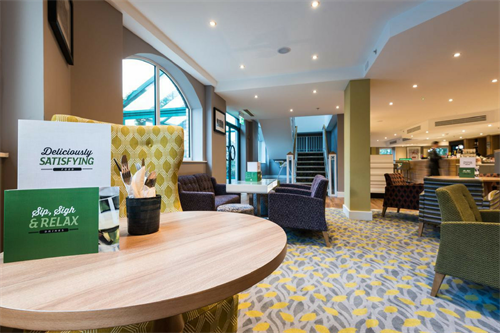 The large relaxing lounge is a very popular choice for informal meetings and now serves Starbucks Coffee direct to your table as well as ''to go''. Our ultra friendly team are just waiting to look after you.